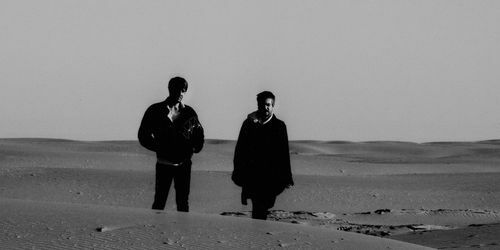 AKKAN take the reins of the next La Belle Records release and serve up three psychedelic house tunes with an on point remix from Naduve. 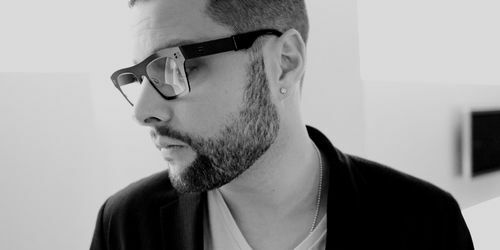 James Teej offers up "The Only Constant EP" via the Opulence imprint, featuring Greg Paulus on trumpet and a remix from Dan Ghenacia. 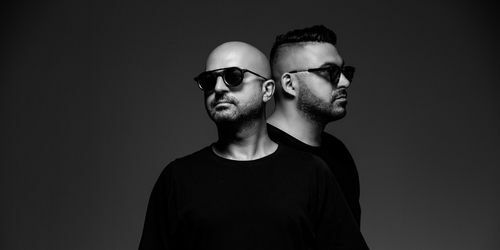 Music On favorites Neverdogs drop their first EP of 2018 in late February as they touch down on Hector Couto’s Roush, accompanied by a remix from label boss Couto himself. 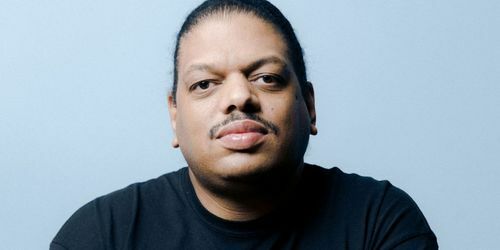 Madhouse Records presents "Kerri Chandler (Remixed)" this February, a package including remixes by Detroit Swindle, Josh Butler, Peggy Gou and Jimpster. 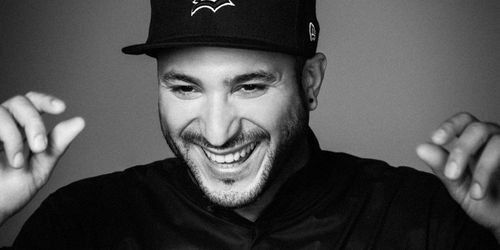 Desolat label boss Loco Dice kicks off 2018 in fine style with a huge new single which sees the him reflecting on his musical roots and his connection to Dusseldorf, Detroit and beyond, whilst giving a taster for a brand new long player. 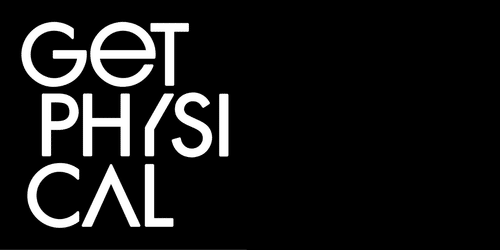 Get Physical Presents: Cocada is a brand new compilation put together in cooperation with the Brazil Music Conference, and it is compiled and mixed by local and long time star Leo Janeiro. 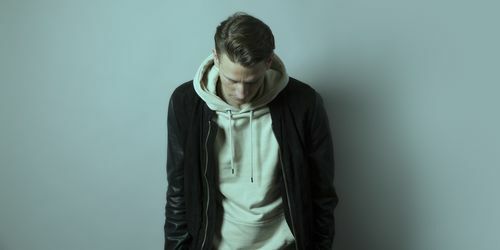 Eli Brown returns to Repopulate Mars with three lively house stompers destined for the big room entitled "Guru EP". 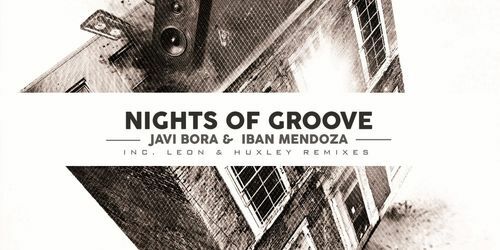 Roush regular Javi Bora returns to the label alongside fellow Ibizan Iban Mendoza to drop two fresh productions, whilst Music On favorite Leon and Huxley each provide head turning remixes.